Reaching Mudumalai Wildlife Sanctuary is not at all problem. It is accessible from all over the world. The tourists can avail all the three modes of transport (Air, Rail, Road) to reach the reserve forest. The nearest airport is in Coimbatore,160 Kms away from the park. You have to take the road trip after the air journey to reach the park. Coimbatore is well connected to all major cities of India. The exciting journey to Ooty through railways, which is 64 Kms away from the forest, can be a part of your itinerary to reach Mudumalai Wildlife Sanctuary. Railway station. Get down at Udhagamandalam station for the forest. Getting down at the Mysore station can also be another option for you to reach the forest. This is 95 kms away. A short trip from Gudalur (16-km), situated along the Udhagamandalam - Mysore highway, can take you to the sanctuary. 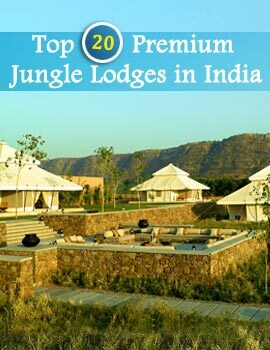 The sanctuary can be reached from Mysore and Ooty as well. 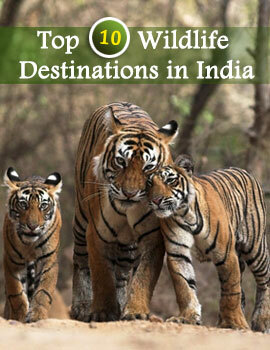 you can take a bus ride from these cities to the wildlife sanctuary. There exists a regular bus service running from Mysore and Ooty. Get set to witness wild adventure in Mudumalai Wildlife Sanctuary !